Did you ever need a nudge, a push or a call to action? One crazy idea that helps me, when I feel stuck, overwhelmed or just plain unmotivated, I look for a prompt. A prompt moves me to action. But where to find the inspiration? What’s my source for a prompt? Sometimes the prompt comes in a form of a question, like “what’s next?” Other times, I may find a quote that inspires me. 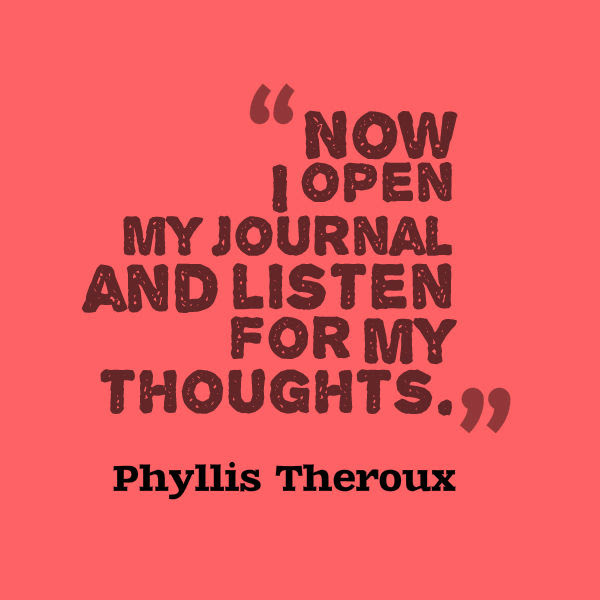 I find it helps me to process the prompt in my journal. I write down sentences that need to be finished. Open ended prompts. This crazy idea is fairly practical, and yet sort of magical in the way writing the words on the page illuminates the why behind my stuck-ness, and most times the how of getting past it. I cannot . . . If you find this practice helpful, check out my series called 29 Days of Seeing NEW, where I offer a quote, some thoughts and a prompt to ponder. Keep in mind that although writing about a prompt is quite powerful, it’s important to find your own way to respond. It may be just taking some time to think about it. Or if creative expression is more your style, you could make a collage, sketch an image or even sing about your response. I dare you to try this crazy idea! Let me know how you respond, I love learning from each other. Thanks, Kel! So thankful for you! Hope you enjoyed Kel’s visit today! I’ll return to blogging Monday, as I am heading for New Hampshire this weekend. Have a beautiful weekend! I think I might have to keep writing through November as my #write31days has been more of a miss than a hit. But there are reasons. Mostly to do with being unable to operate within the confines of time…sigh. But that is a blog post for another day!